Core Hemp Oil | Hemp Supplement | Organic Full spectrum CBC | Hemp oil for pets 375 mg.- 25ml size with dropper. Core-Hemp™ could be the key to unlock your own, as well as your pet’s health. Realizing your full health potential by supporting overall mind and body balancing. Now you and your pet can be as healthy and happy as possible. The bottle contains 500 milligrams of full spectrum PCR in a base of organic hemp oil. With Core-Hemp™ there is no psychotropic effect and it is not habit forming. Easy to take each drop contains one full milligram of PCR. 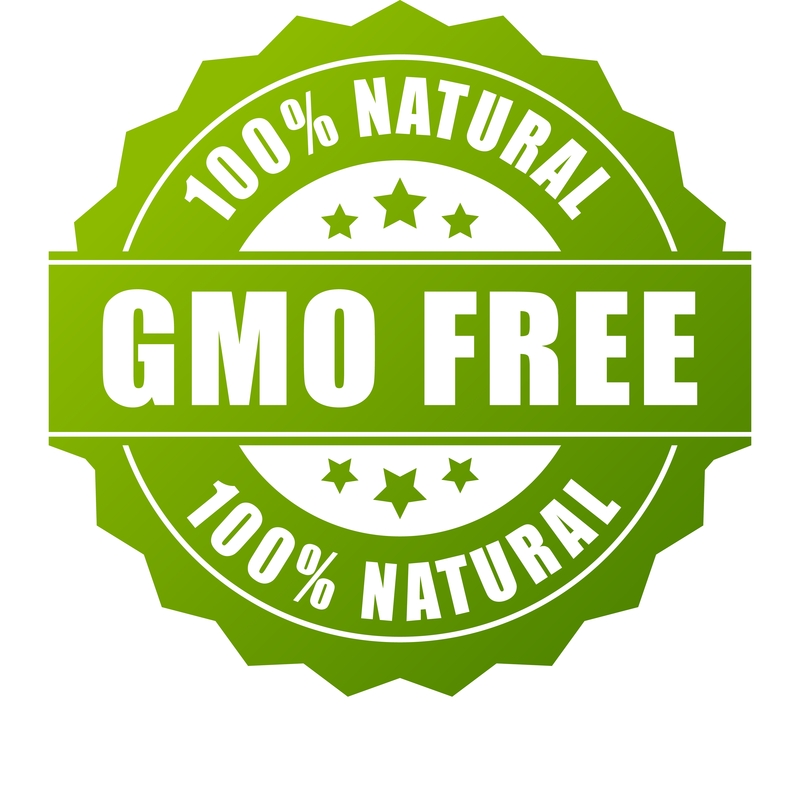 Core-Hemp™ is grown, processed and bottled in the USA and is Non-GMO. 100% Hemp product, NO coconut oil or MCTs. The bottle contains 500 milligrams of full spectrum PCR in a base of organic hemp oil. There are many health benefits when consuming organic hemp oil for yourself as well as for your pet. It is loaded with Omega 3 & 6 fatty acids, full of naturally occurring Terpenes. Our hemp is grown, processed, and bottled in the USA and is Non-GMO. 100% Hemp product, NO coconut oil or MCTs. Be cautious and watch out for those who do not use full spectrum hemp oil and add other ingredients that dilute down the effect of the hemp oil. Don't buy isolates or synthetics, only consume full spectrum hemp oil. With Core-Hemp's naturally nutty flavor, just put it on a treat, give it to your pet they will thank you for it. Or just put the drops directly in your mouth with our dropper, hold under the tongue for 60 seconds and then swallow. A great natural supplement that is recommended for daily use or when needed. Veterinarian recommended. Human-grade, Non-Psychoactive. Made in USA without using harmful extraction techniques. 100% American grown hemp Grown in the great state of Kentucky. Blended and bottled in Orange County California. Core-Hemp™ full spectrum hemp oil can best be explained with two words: consistent quality. For us, it starts with using the best plants Mother Nature has to offer and partnering with the finest organic growers.Weve been building our supply chain for years, and to guarantee consistent quality, each farm gets a personal visit and our stamp of approval before we consider them a partner. We use the whole hemp plant, the way nature intended. Our specialized high CBD hemp strains are grown in the fresh outdoors with plenty of natural sunshine, clear air, and clean water. The open air of Kentucky, Colorado, and Oregon combined with organic farming methods ensure that only the highest of quality hemp makes its way into our products. Once these healthy, all-natural hemp plants are harvested, our process of purity continues. 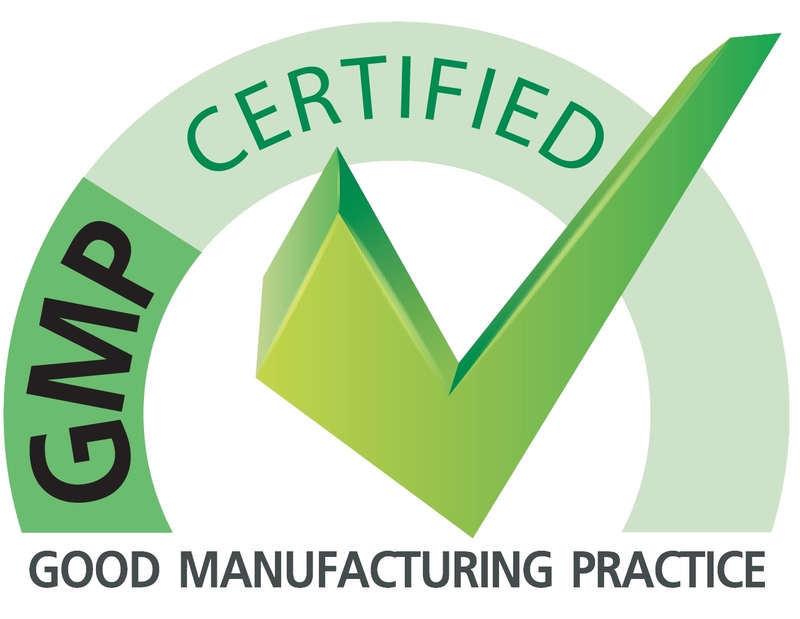 Everything we produce is done in FDA registered facilities that follow GMP standards. What does that mean? 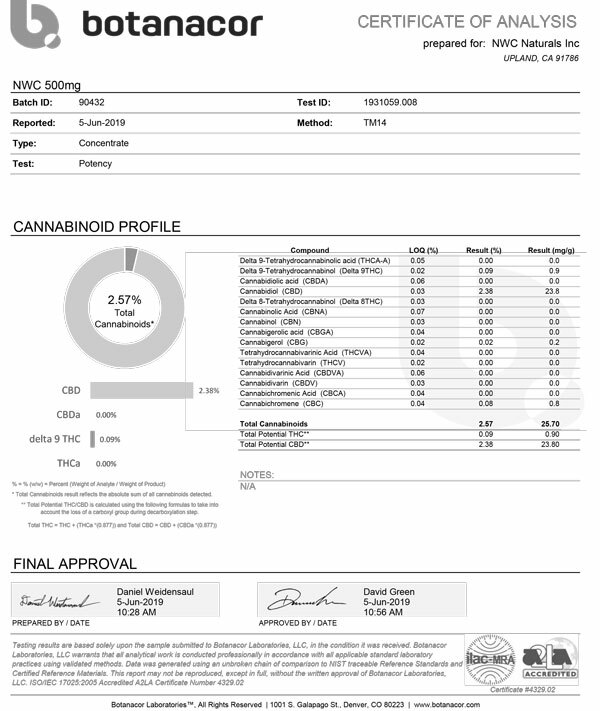 Well for you, it means youre getting the highest quality product and we can prove it.Each batch we produce is lot-coded and tracked with a complete Certificate of Analysis (COA). We can tell you where the CBD came from and what ratio of cannabinoids and terpenes it has. We test every batch for CBD and THC potency, microbials, and heavy metals. Most people when they hear hemp, automatically associate it with Marijuana. While both Marijuana and hemp originate from the same Cannabis Sativa L. plant, they vary greatly in their genetic makeup, usage, and cultivation. Marijuana is formulated to have large concentrations of tetrahydrocannabinol (THC) that leads to a psychoactive “high effect”. On the other hand, hemp’s levels of THC is minuscule and does not have any mind-altering effects on you or your pet. Our Core-Hemp is a perfect supplement for both you and your pets. Healthy Aging and Wellness- Wellbeing and overall health- Non-habit forming. Our Hemp Supplement contains 100% full spectrum American grown and processed hemp oil. Also known as PCR oil. (Phyto Cannabinoid Rich)The bottle contains 500 drops supplying 500 milligrams of naturally occurring phytocannabinoids at a ratio of one full milligram per drop.